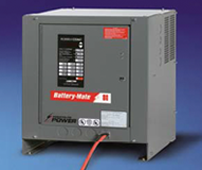 When it comes to batteries and related products, Electric Battery is your one-stop shop. 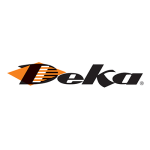 Batteries: Electric Battery is one of the largest distributors of Deka Industrial Batteries, manufactured by East Penn Manufacturing. 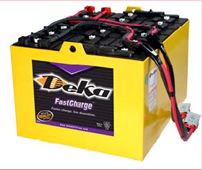 Chargers: Electric Battery is the largest distributor of Ametek battery chargers. 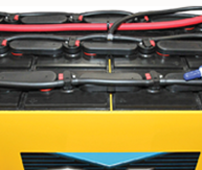 In addition, we are also an authorized distributor of Applied Energy Solutions (AES) and Advanced Charging Technologies (ACT) battery chargers. 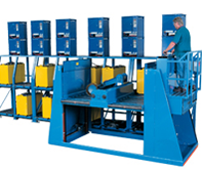 Battery Handling and Battery Watering Technologies: Electric Battery supplies and supports the leading brands in battery handling and accessory products including Battery Watering Technologies (BWT) and Battery Handling Systems (BHS). 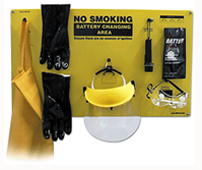 Safety Equipment: Electric Battery stocks all the OSHA required safety equipment you need for a safe work environment. Shipping and Delivery: With our private fleet of Electric Battery delivery trucks and the ability to drop-ship product directly from the manufacturer, we can quickly get the product to your door.